It has been barely a month since I started this blog. 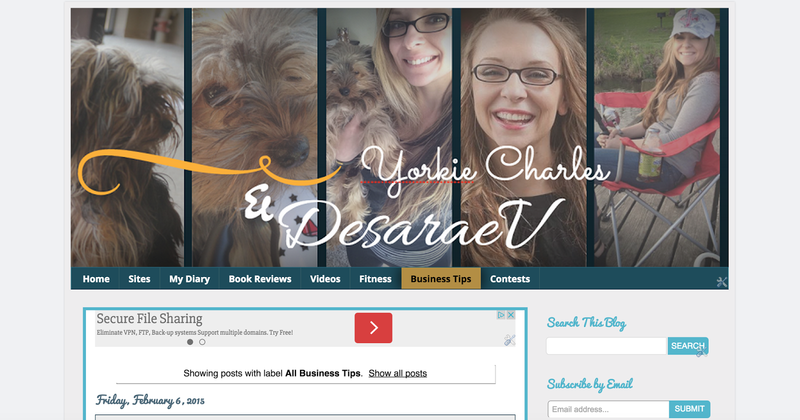 It is not the first time I've had a blog. 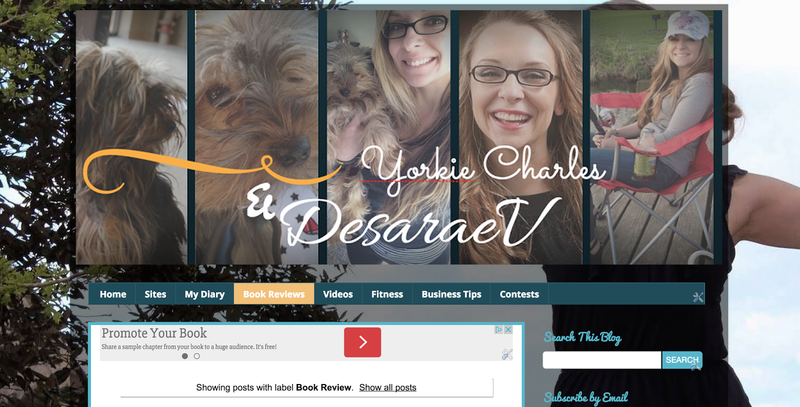 I used plain HTML/CSS, Wordpress, Blogger, Tumblr, and a few other CMS tools to maintain an online diary. I never really got into Tumblr, but have always forwarded my other blogs there. I love Wordpress, but maintaining a Wordpress blog on your personal server can be a security nightmare so I started this blog on Blogger. 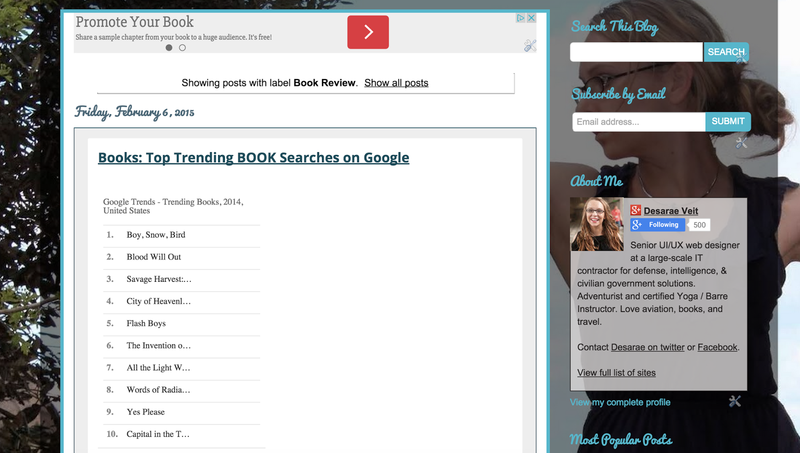 I like blogger because it is easy to use and because it is hosted by Google it generally ranks well in search results. 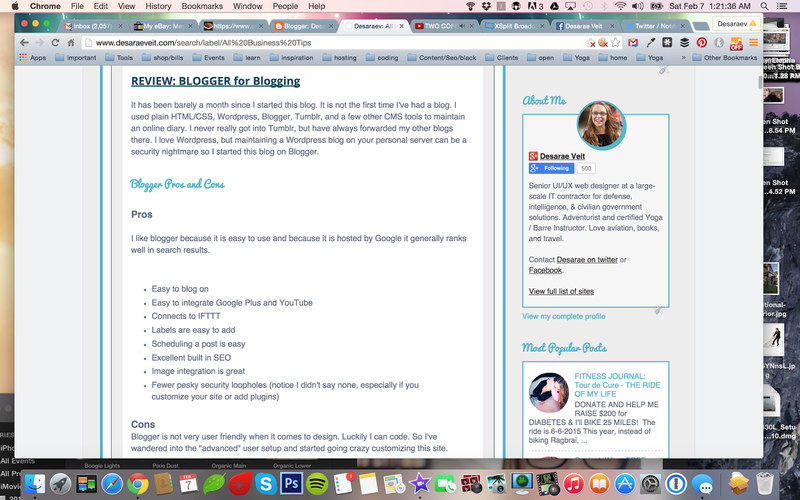 Blogger is not very user friendly when it comes to design. Luckily I can code. So I've wandered into the "advanced" user setup and started going crazy customizing this site. I'm sure this site's design, color scheme, and even the fonts will progress as I find the time to play with things. For now, if anyone has feedback, a hard time finding what they are looking for, or ideas please do not hesitate to leave me a comment! I appreciate the feedback.